What’s the significance and importance of Health Canada Licensing? Any product that is designed for use on humans requires special Health Canada licensing. Rapid drug screening products are classified as either Class II or III medical devices, and specific regulations and guidelines apply for each license category to ensure patient safety. What Constitutes a Medical Device? According to Canada.ca, “The term “medical device” covers a wide range of products used in the treatment, mitigation, diagnosis or prevention of a disease or abnormal physical condition. Some examples include pacemakers, artificial heart valves, hip implants, synthetic skin, medical laboratory diagnostic instruments, diagnostic test kits and contraceptive devices. Based on the classification of POCT devices (Class II or III), Health Canada classifies these devices as having a moderate risk to the patient. Rapid drug testing devices are used as screening tools to determine if a drug(s) is present within the patient’s system in order to implement an effective treatment plan. With no proper health standards in place, the patient can be exposed to a tremendous risk and the test results could potentially harm their well-being. In addition, unlicensed products and companies will NOT have corrective actions or SOP’s in place, which means the safety and effectiveness of the product cannot be guaranteed. The key objective is to protect the patient and mitigate risk by using a licensed product! What is a Medical Device Establishment License? A Medical Device Establishment Licence (MDEL) is separate from a Medical Device Licence and is issued for the activities of importing and selling medical devices for human use in Canada. An MDEL is issued by the Inspectorate based on an establishment certifying that they meet certain requirements and are then inspected for compliance. All companies that import or sell medical devices in Canada (irrespective of the industry or product use) requires an establishment license. It is important to note that in addition to the product being licensed, the supplier MUST also be licensed (unless they are a manufacturer). Canadian suppliers are closely monitored and inspected on a regular basis to ensure strict compliance. What is the Difference Between a Medical Device License and a Medical Device Establishment License? A Medical Device Establishment Licence is separate from a Medical Device Licence and is issued for the activities of importing and selling medical devices for human use in Canada. 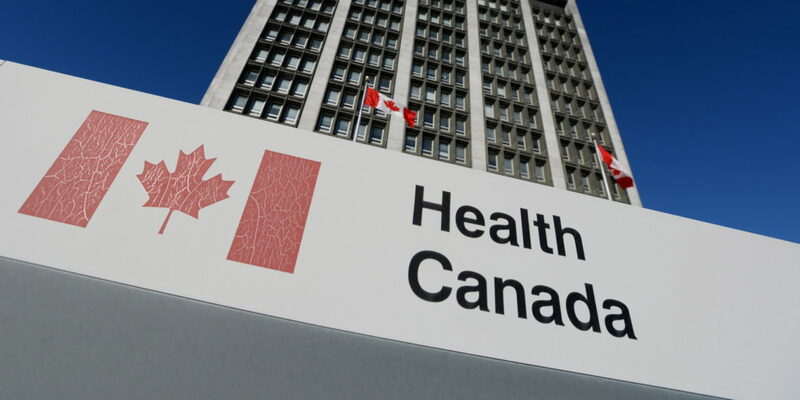 With Health Canada licensing, an MDEL is issued by the Inspectorate based on an establishment certifying that they meet certain requirements and are then inspected for compliance. A company that imports or sells medical devices in Canada requires an establishment license. It is highly recommended that proper due diligence be taken when purchasing these devices, as this could pose a tremendous liability for your organization. The main purpose of maintaining compliance is to ensure patient safety.